Slick 3 bedroom and two bathroom ranch style home. Move in ready with updated floor coverings and paint. Master suite with private bath and large closet. Open kitchen concept. Main floor laundry, Central heat and air. Generous front deck with ramp access to the front door. Ample off-street parking and room to build a garage or detached shop. owners are installing a new timberline type roof in the coming days. 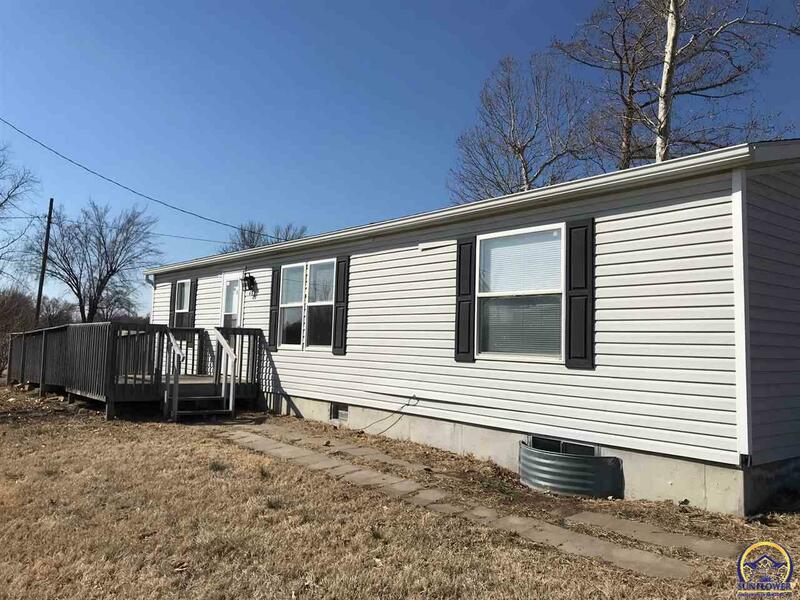 Easy commute to Emporia, Osage City, Burlington, and surrounding towns. Come Look!